We are one of the best places to work in Mexico. Become part of our team and grow professionally at Bachoco. Bachoco, a place to work. Our employees are our most important asset. Their talent, energy and disposition are our business’ key difference. That is the reason why we encourage a corporate culture that supports our team’s life needs and professional growth. Through superior benefits, social programs and constant training, we seek to create a positive work environment where our employees can feel recognized and motivated. We do everything to give them a better present and future. So we can proudly say that Bachoco is the best company to work for. We are a super company! Thanks to our culture and organization climate, Bachoco has been recognized as a “Super company” in the review carried out by Expansion magazine in 2016. Job satisfaction, social responsibility, working conditions and compensation were considered to carry this ranking out, where our company is recognized as a desirable place to work. For that and much more, we are happy to work in Bachoco! 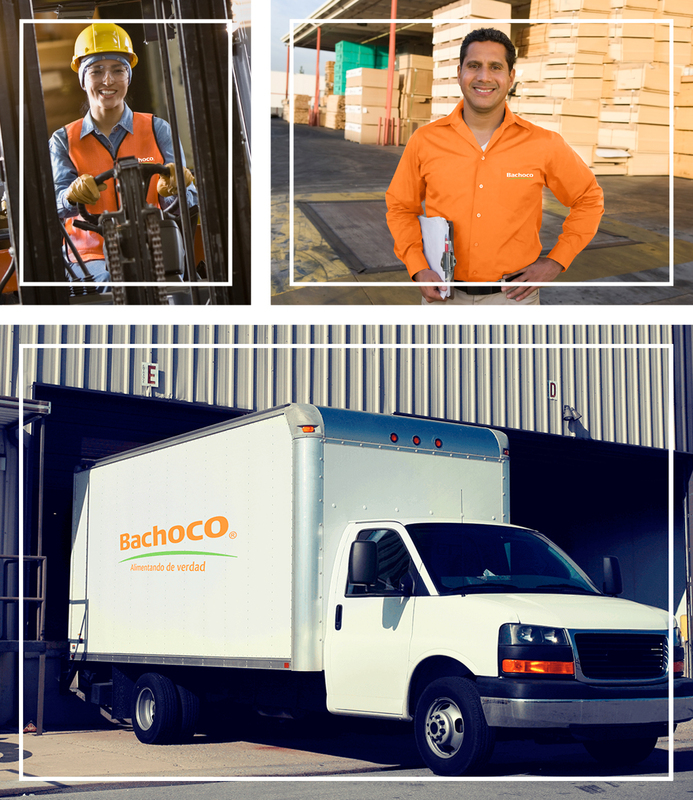 Find a job in Bachoco and be part of our company. Apply for the vacancies. If you can not send your CV by this means, do it to talento@bachoco.net placing in the subject the name of the vacancy so that we can take your profile into account. Job category: Distribución y Logística.